How Do You Calculate Pi? 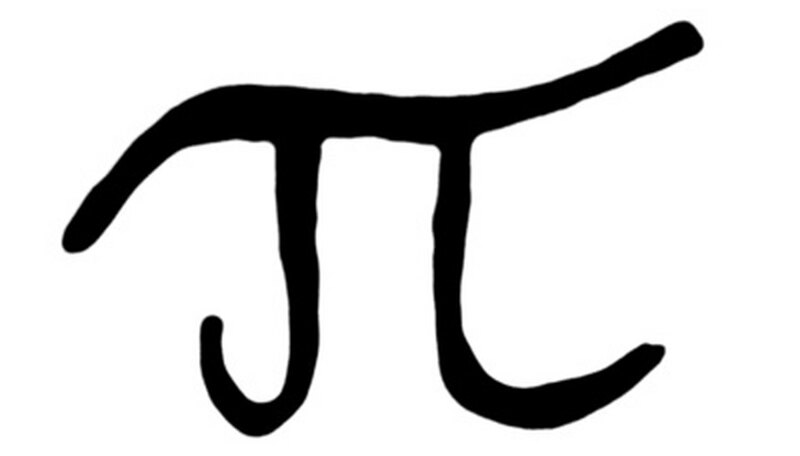 Pi is an irrational number -- a number with an unending string of non-repeating digits after the decimal point. While it has been calculated to more than 10 trillion places, most of the time just a few decimal places will do. 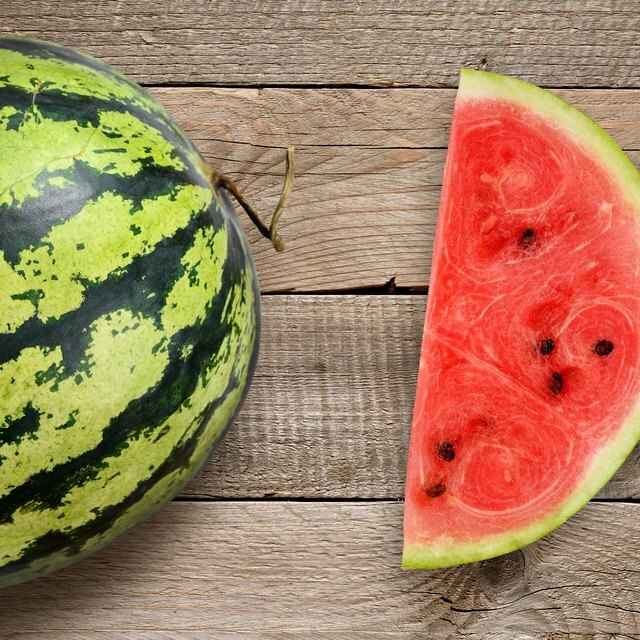 We'll look at two different ways to calculate pi: By measuring a circle and by solving a mathematical equation. Try to match the edge of the circle to the string as best as you can; the more closely your string matches the circle's circumference, the more accurate your measurement of pi will be. Mark or cut the string, and use a ruler to measure the string's length. Measure the diameter of the circle with your ruler. Make certain the ruler goes through the center of the circle, as a small error here can lead to a big error in the calculation. Divide the circumference you found in Step 1 by the diameter you found in Step 2. For example, if your circumference from Step 1 is 44 centimeters, and your diameter is 14 cm, then 44/14=3.14. Pi can be estimated using many methods, including complex formulas such as Leibniz's formula. This is what it looks like. As with all formulas to calculate pi, any number is just an estimate and the calculation goes on forever -- the more you do it, the more accurate the result generally becomes. 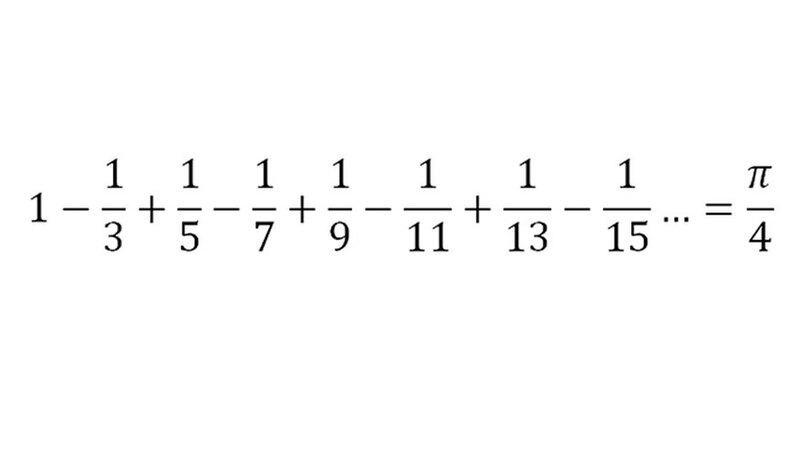 Multiply that by 4, and you get an approximate pi value of 3.47. Try the method with several circles and diameters and use the average of all of your calculations. Increasing the number of trials (the number of times you repeat an experiment) ensures more accurate results. Harvard University: What is Pi Anyway? Ellen, Stephanie. "How Do You Calculate Pi?" Sciencing, https://sciencing.com/calculate-pi-5157582.html. 24 April 2017.